Motivated Sellers! 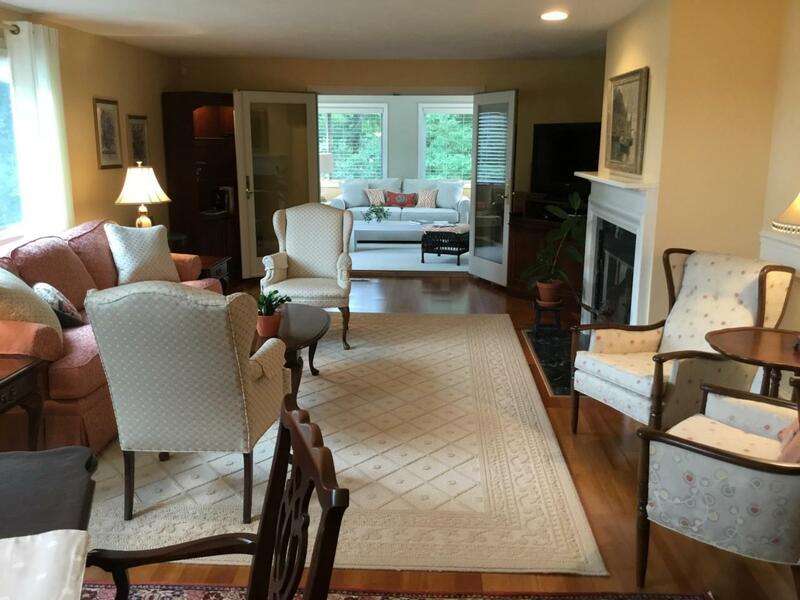 This Vineyard style condo in the community of Southport is a winner. It is tastefully decorated and shows beautifully. 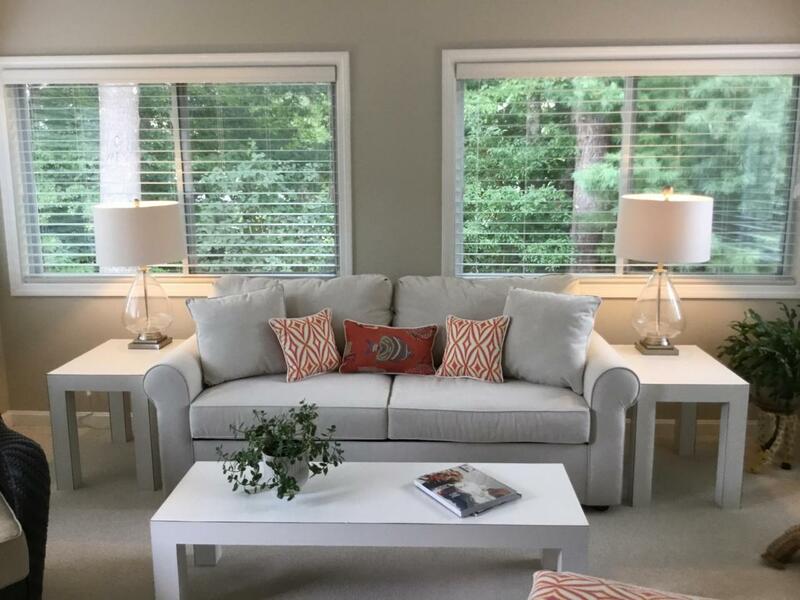 The new enclosed porch is a great addition to the first floor space. It boasts french doors and 3 walls of windows. Already sited with a southerly exposure this room, as well as the whole house is light and bright. 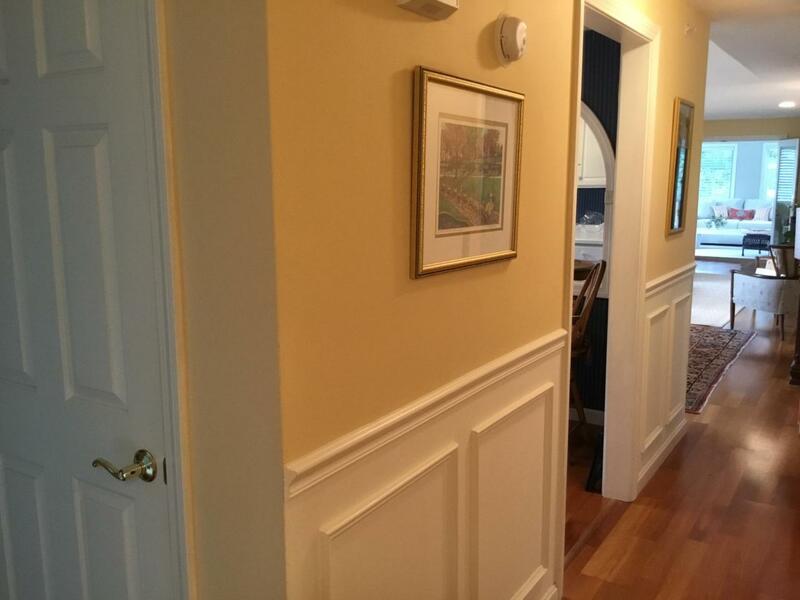 Wonderful wainscoating defines the entry and dining area. Dark wood flooring enhances the living areas of the home. An updated master bath adjoins the first floor master bedroom. Guest bedroom and bath are also on the first level for ease of living. The all white kitchen is accentuated with a mirrored arch with room for a bistro table. This home is a must see! 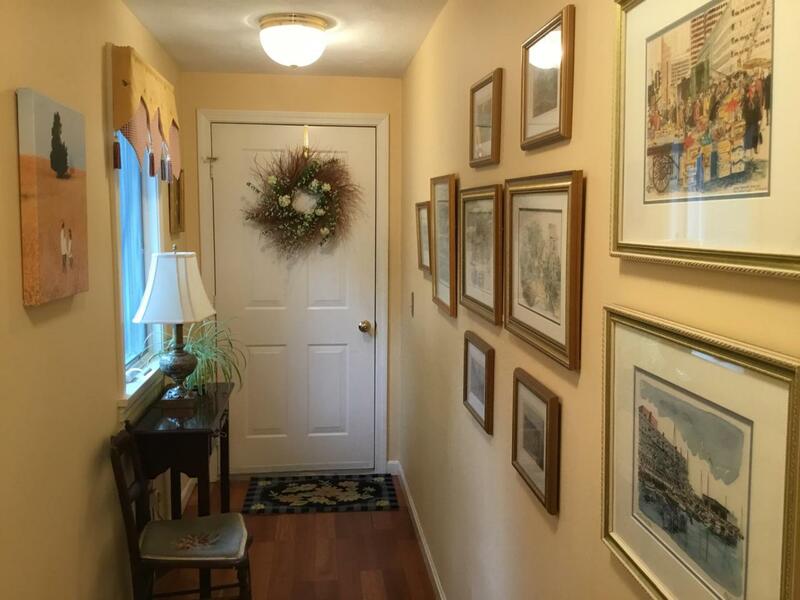 Listing provided courtesy of Donna L Marcou of Donna Marcou At Southport.